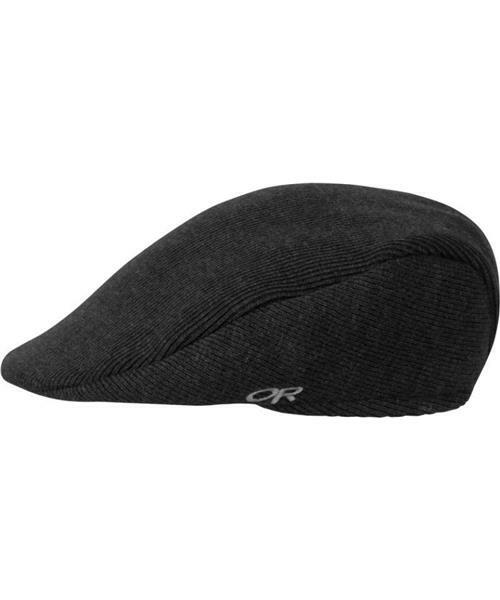 Style meets warmth with this sleek Pub Cap™. Made of a soft wool/nylon blend with tuck-away earflaps and a warm, comfortable fleece lining, the Pub Cap™ will keep you toasty whether you’re slogging up a snowy hill or strolling to the local watering hole. Pub Cap is rated 5.0 out of 5 by 1.